Businesses today are leaving no stone unturned to promote their brand. 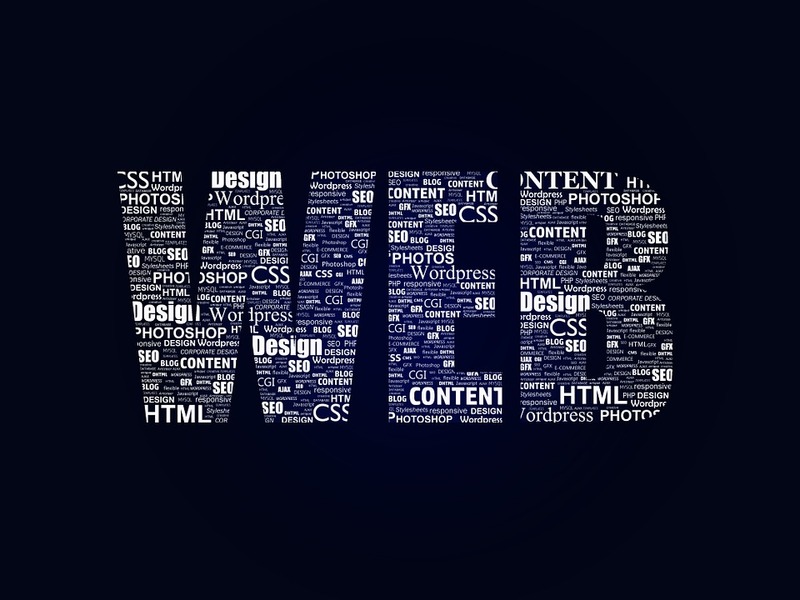 Among the many ways of promoting the business brand, web services hold a worthy significance. The world is unreasonably digitalized and there is a lot to say about the importance and popularity the web has gained. Much of the purpose of the web has become to browse, share and get to know more. It is through the web there is a lot of scope for your brand name to reach out to your targeted customers. VRS Tech is one Web Service Provider in Dubai you can put your trust in. We offer services like SEO (Search Engine Optimization), web design development; SMM (Social Media Marketing) and SMO (Social Media Optimization) to let the name of your company reach far and wide. With our services, your business might get prospective leads to empower the growth of the business. The outlook of your website is what makes the first impression upon your site. So it is good to have your website modeled in a way that is appealing for the visitors who browse through your site, which makes you distinct from your competitors. The more comfortable and interested the visitors are with your site, the more time they invest in your site. Search Engine Optimization is a useful tool to rank your website high in the search Engine. By employing the right SEO strategies or techniques, your brand can get enough credibility and pull more and more people to your site to like and buy your services. Search Engines like Google, Yahoo and Bing look for websites following set SEO strategies and track and rank your website accordingly on the search results page. VRS Tech is equipped with an expert team of professionals who apply the current market trends to see your brand reaches the potential customers. Social media has a large influence on the internet users. Enabling your site to be visible and promoted on social media platforms will let people know about your business and as a fortunate result of which, it might draw more and more traffic to your site. This way, you can reach your target audience and draw those prospective customers for your business. Social media optimization takes your website into the public and encourages them to use your website more. It is also a way to understand what your customers are thinking about you. Once you know this, it would be easier for you to make changes in your business to become more prospective. VRS Tech , a reliable web service provider in Dubai, is housed with professionals who fill the gap between the business and the customers by keeping in mind the present market requirements. Our package of web services consists of designing a website, optimizing it and arriving at effective marketing strategies for a successful business. Call VRS Tech on +971 56 7029840 and grab the edge over your competitors by leading your business toward the path of success. Refer to our website www.vrstech.com to learn more. In the digital world today, there is a compulsive need for online presence for a successful business. The web is a channel to interact with the audience and take the brand into the customer world. Web service providers will help you seek the online presence that your website requires to promote its products and reach its customers. VRS Tech is a Web Service Provider in Dubai working toward promoting your brand by exposing it to the audience, which, in turn, brings leads to the business. We provide quality web services like SEO (Search Engine Optimization), SMO (Search Media Optimization), SMM (Social Media Marketing), web design and development services. All these web marketing tools help you get potential customer leads and a greater return on your investment. How can you say Web Services Matter? SEO or Search Engine Optimization is the key to rank your website high on the search engine results page. This marketing tool will bring potential leads for promoting your brand and making a good deal of business. Your idea of having a business website is to have customers clinging to your site. 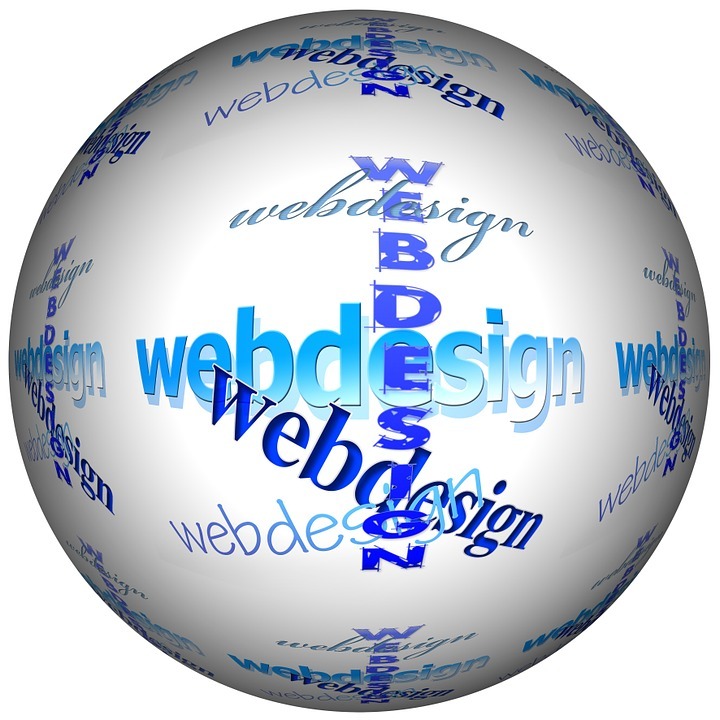 As a matter of reality, if the website is designed well they will stick to your site when spotting it on the web. On the other hand, you cannot expect them to stay longer if the website is designed poorly. Social networking sites have immensely become popular and the marketers can utilize these entities for drawing traffic to their websites. Social media optimization promotes your website on social media platforms like Twitter, Facebook etc. Search engines will rank your website depending on how much is the outreach on these social platforms. With people sharing the liked posts among their communities, you can form it as a basis to understand what your customers are looking for. This way you can work on improvising the product to appease your customers. If you want to lay a foundation stone to a successful business, get on board by choosing VRS Tech, a Web Service Provider in Dubai. Contact VRS Tech at +971 56 7029840 for our web services or refer to our website www.vrstech.com for the details you may want. In the recent years, the internet connectivity has tremendously enhanced the web services and its plethora of web applications which has become an essential component in today’s fast-paced digital empowerment. In this endeavor, the entire lot of web service provider Dubai has gained immense popularity since they constantly bring about newer technological implementations which could indeed enable the entire digital platform to transform itself as a core component of seamless digital transactions. One such core component that has played as a key component towards the web service is the concept of Web Application Programming Interface (API). The Web application programming interface (API) has always been a debate for the discussions between the business and the technology leaders and often they plan to implement these API’s onto their best practices of deployments of these in their data-driven contextual world, such as their e-commerce business endeavors. Reductions of the time spent by a customer in fetching the product details among the several products which the user is predominantly searching upon. The API has always assisted to know the out-of-stock details in the portal for easy navigations. Web API has become the most recent buzzword in the digital market, which becomes the core component of web services have seen its horizons onto the e-commerce portals. Further, it has turned up as the most happening core components for multiple users to use them for their varied digital purchasing experiences. The e-commerce platforms have in fact drastically replaced the conventional shopping experience to digital shopping experience. Now with the incorporation of payment gateway systems which seamlessly integrates the web API which tremendously facilitates the payment processes directly from the bankers online. VRS Tech has become the pioneers in empowering the numerous customers towards the digital empowerment in the cluttered digital market scenario. We have been able to successfully integrate the Web API’s to many business owners towards their e-commerce initiatives and being able to constantly monitor their progress in the landscape. In the recent years, the Web Services Dubai and its subsequent counterpart the web applications have drastically evolved itself and have currently undergone a tremendous metamorphosis in the way it is getting implemented and deployed across the various large enterprises towards enabling them to transform itself as a technical superhighway in the course of time. The cloud computing has become the recent buzz in the corporate enterprises and has persistently proven to impact the Web Services Dubai as a whole. In general, the organizations typically working on with the web services sometimes get to work with varied web applications with less bandwidth. With the emergence of cloud computing services, the web companies are always ensured that they have enhanced business efficiency towards the web output. Anecdote: As a matter of fact, cloud computing and its allied components are known to accommodate more bandwidth speeds. 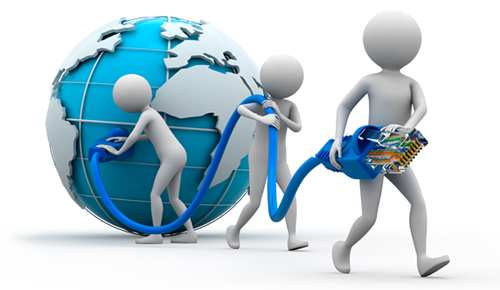 These bandwidths always ensure that web developers get to work on the robust application with much ease. As an analogy, one can understand the fine nuances between the web services and the cloud computing as a whole. The web services typically involves the use of certain tools which interact with the software over the internet to accomplish certain web tasks and on the contrary the cloud services are typically the servers that persistently store the data, security and the infrastructure which are required to accommodate the web services itself and constantly providing access to certain web applications. 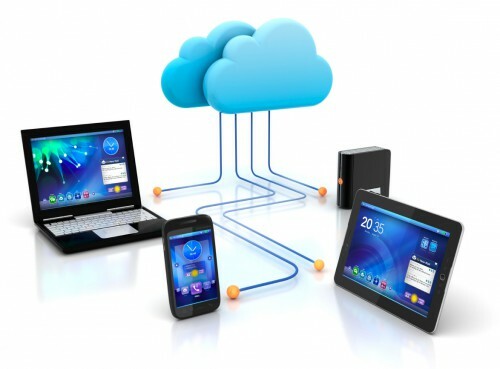 The incorporation of the cloud computing and the subsequent component of web services have always seen as a digital revolution and has been categorized as a evolved web application as it enables the web users to access the web platform rather than depending merely on the web browsers to have certain web transactions. The integration of the cloud computing and the web services have also become a most popular entity in the recent past as it brings about the on-demand application development platforms. One of the proven examples of the on-demand application development platforms has been towards the software as a service (SAAS) which has in fact been the most robust web application for the corporate world. Anecdote: The software as a service (SAAS) as an application has also seen its horizons in the consumer market with the deployment of these applications towards the e-commerce platforms. VRS Tech has been in the cloud computing regime since a decade and has been able to consistently assist the enterprise organizations towards bringing the robust efficacies of cloud computing in the working functionalities of the organizations. If you are a business enterprise and you are looking forward to enhancing your web services through the cloud computing paradigm, please approach us at VRS Tech and call us at +971 56 7029840/04-3866001 so that our technical team could further strategize about your specific mandates and deploy the integrated web solutions with the cloud. Please visit our official website www.vrstech.com for more information. In the recent past, the web services have transitioned itself as a phenomenal component in the cluttered market segment where it demands for the entire complex web applications to be robustly available on the mobile platforms. The web service provider Dubai have been constantly striving hard to bring about the re-engineering of mobile based web applications which can bring about certain best practices of m-commerce portal. Going ahead with the application throughput, the web applications generally get into the best practices in terms of its successful implementation and deployment of mobile applications which are very much inclined to the line-of business (LOB). The re-engineering of the web services has emerged with a new range of mobile app in the consumer market which aims to bring about certain seamless commercial transactions for certain products/services. The mobile app can practically be instrumental in engaging the customers and ensure that your company’s brand through the mobile app is further sustained with a lasting experience of its profound usages. The mobile app has been playing an instrumental in role in the online shopping methods and as estimation to this; numerous users across the landscape have preferred the mobile app for their shopping transactions. Anecdote: In the recent times, the mobile app has been significantly contributing to the mobile economy, where in the m-ecommerce have been predominantly used by users across the different continental landscapes thereby engaging the customers with their infinite commercial transactions. The mobile economy has been significantly growing contributing to billions of dollars every month. The mobile app has become the pivotal component for users to have the commercial transactions as they are able to connect to their corresponding banks to enable a e-purchase and further notifying the customer about the transaction that has taken place. The mobile apps has also undergone a drastic shift as most of the apps are available to the numerous users through the Google play store which can be easily downloadable onto their mobile devices. VRS Tech have always been the pioneers in the consumer market in bringing about the best practices in web services integrating the mobile apps to many of the ecommerce portals and ensuring that the mobile apps are able to function at their best pace. If you are an entrepreneur and you are earnestly looking forward to have a mobile app which can be configured to your web applications, please approach us at VRS Tech and call us at +971 56 7029840 so that our application development team could get in touch with you for your endeavors. Please visit our official website at www.vrstech.com for more information. In the current trend, one has seen a tremendous upsurge of technological innovations with reference to the buying psychology in numerous users today. 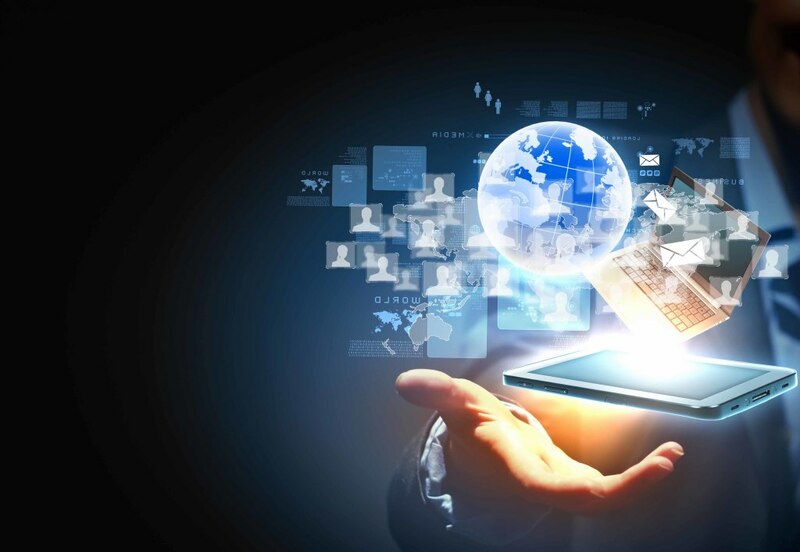 One of the most prolific technological innovation has been attributed to the kind of web service which has taken the center-stage wherein the numerous user’s predominantly enjoy the pleasure of their shopping through online way rather than spending hours at a retailer manually and exchange few hard cash in hand for a particular product. The web service provider Dubai has been constantly been constantly evolving itself in bringing in the best trend of eCommerce web design and its profound implication in the overall online shopping experience numerous users. Anecdote: Given the fact that, in today’s lifestyle, more than 80% of the users prefer to have the online way of transaction to procure their preferred product or services rather than getting into the nitty-gritty of dealing directly with the retailers. In fact in the recent years, there has been an increase in the usage of mobiles for most of the commercial transactions. On the surface of it, the trend of m-commerce has been modus operandi for most of the online selling paradigms. These smart phones have become the necessity for most the interim transactions and it has come to a level where the users tend to use the device to even find the detailed product information. Hence, it has become an imperative practice for most of the web owners to keep updating themselves over the ecommerce platform so that it is browsed by more consumers who are constantly glued to the internet through smart phones. In today’s trend, most of the web service providers have been on their edge towards constantly updating themselves to render the latest trends in the web services as per the psychology of the customers in large. They have a greater role to play in enabling the smooth mobile transactions that keeps happening on the m-commerce portal, with the advent of the payment gateway systems and their subsequent implementation of the same in the ecommerce portal, it has almost become a pleasant experience for most of the online users to even do the transactions either through the web-interface or through the smartphones. These payment gateways have also emerged in the consumer market and they have perplexedly being able to process the online payments for the products being put on the cart with their smart phone devices. The voice compatibility for m-commerce has changed the horizon. Moving further, most of the web service providers across the landscape have been able to completely metamorphose the m-commerce portal and brought in the new trend of voice compatibility in them. This voice compatibility has always facilitated the consumer towards having most of the commercial transaction through interactive voice support feature.